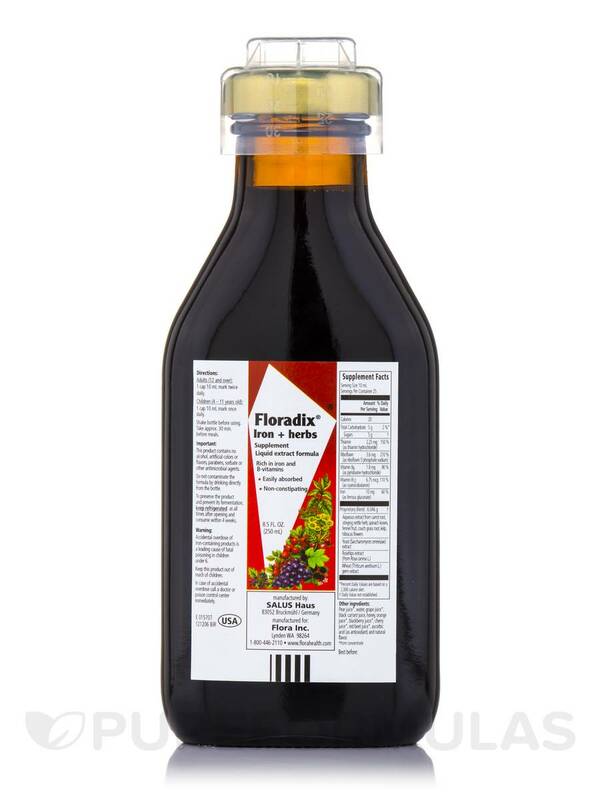 Floradix Iron + Herbs by Flora is the best iron supplement and doesn't make my stomach hurt like all the others. 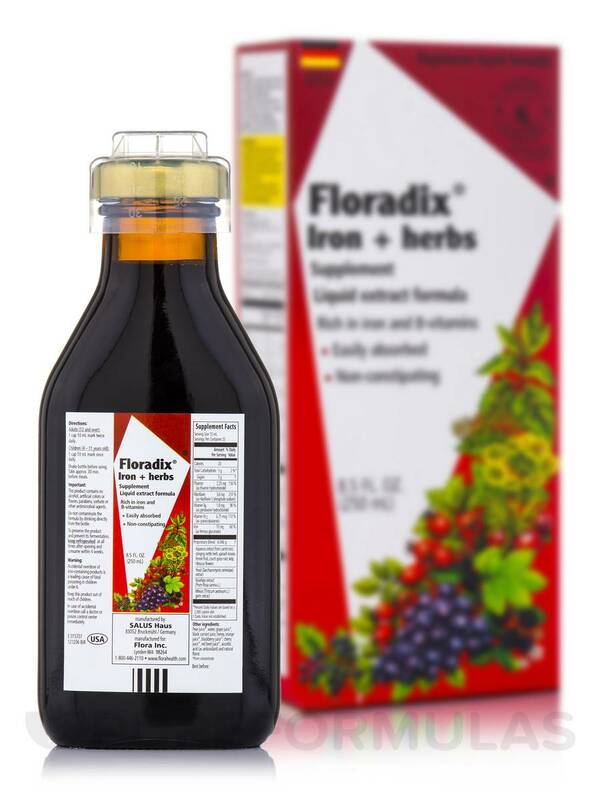 Maintain healthy levels of vitamins and iron in your body with FloraDix® Iron+Herbs 8.5 oz from Flora‚ a natural solution that may support your daily iron needs. This dietary supplement may keep you fit and active‚ improve skin health‚ and promote healthy heart living. 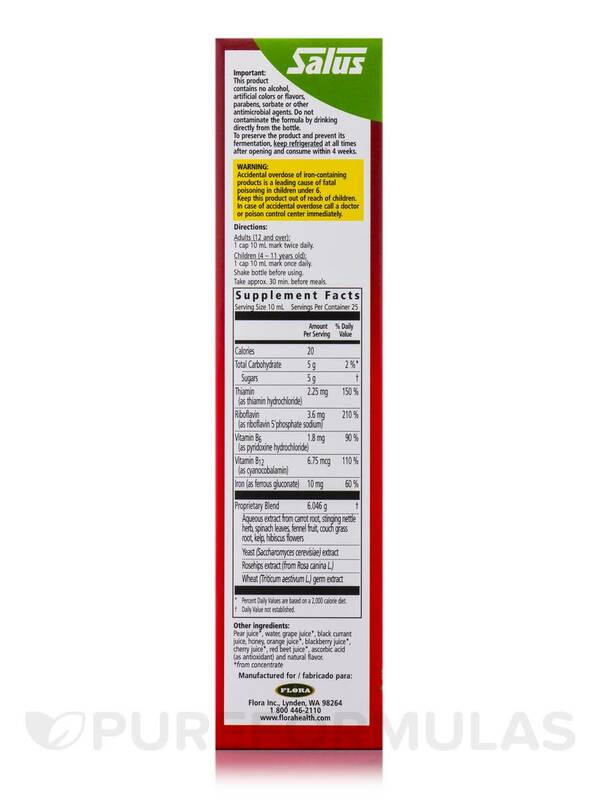 Organic iron‚ essential B-complex vitamins‚ vitamin C‚ digestive herbs‚ and juices in this dietary supplement from Flora appear to be easily absorbed by your body. A combination of these help prevent iron and vitamin deficiency symptoms in women and meet their increased demands during pregnancy. It also appears to benefit children and teenagers with iron and vitamin deficiencies by improving their learning ability‚ stamina‚ and general health. 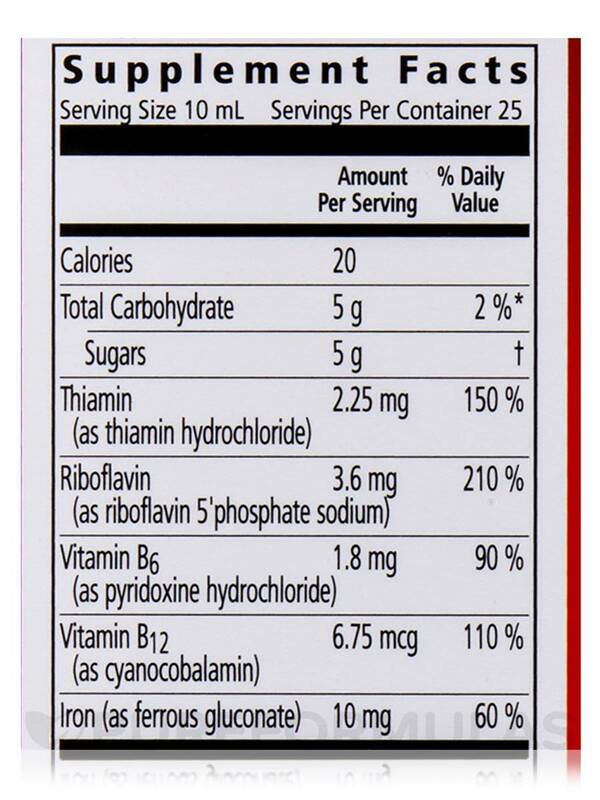 Rich in vitamin C‚ rosehip extract helps combat cold and infections. It may maintain digestive health‚ heart heath‚ bowel movement‚ and immune function. Wheat germ extract appears to support digestion‚ cardiovascular health‚ immune function‚ and brain health. It aids in fighting signs of aging and dealing with menopause symptoms. 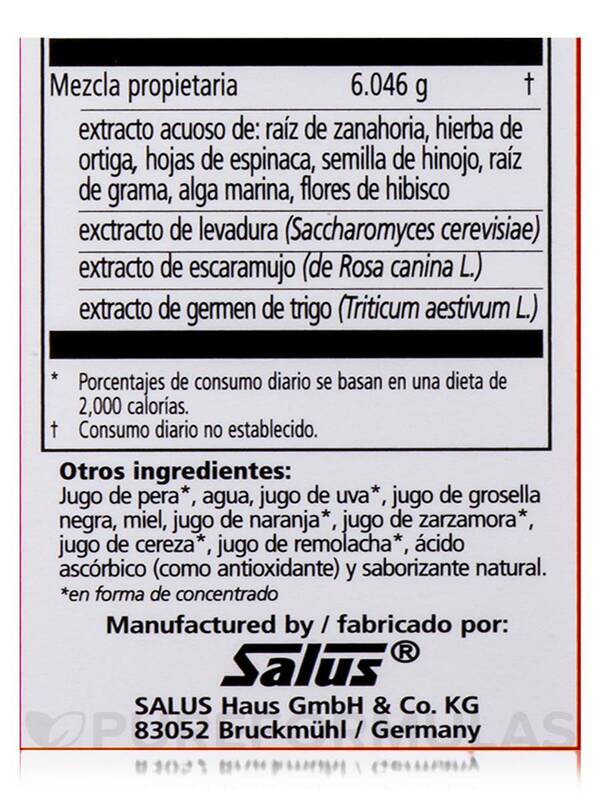 Saccharomyces Cerevisiae or yeast extract in FloraDix® Iron+Herbs 8.5 oz from Flora may provide important proteins to your body. PureFormulas offers free shipping on products! 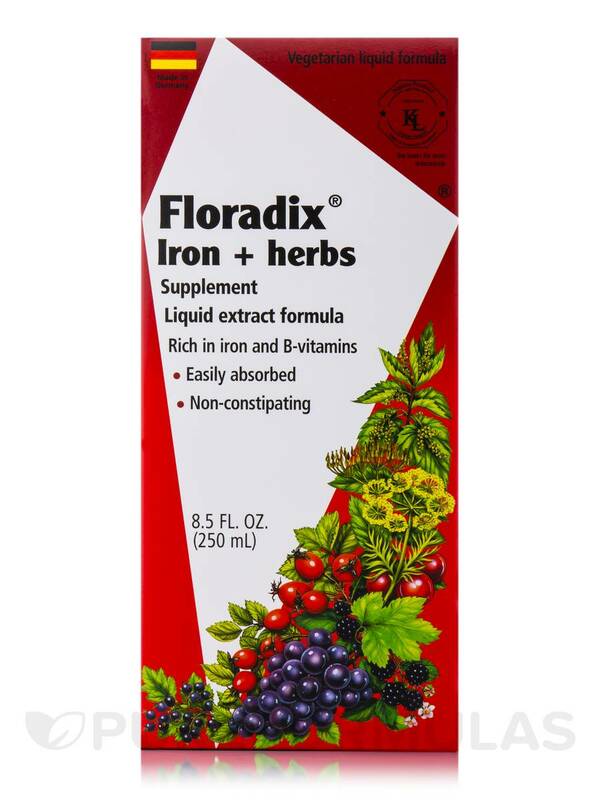 We much prefer Floradix Iron+Herbs by Flora of iron over the kind you find most commonly in pharmacies (even though that is cheaper) because it doesn't lead to constipation. 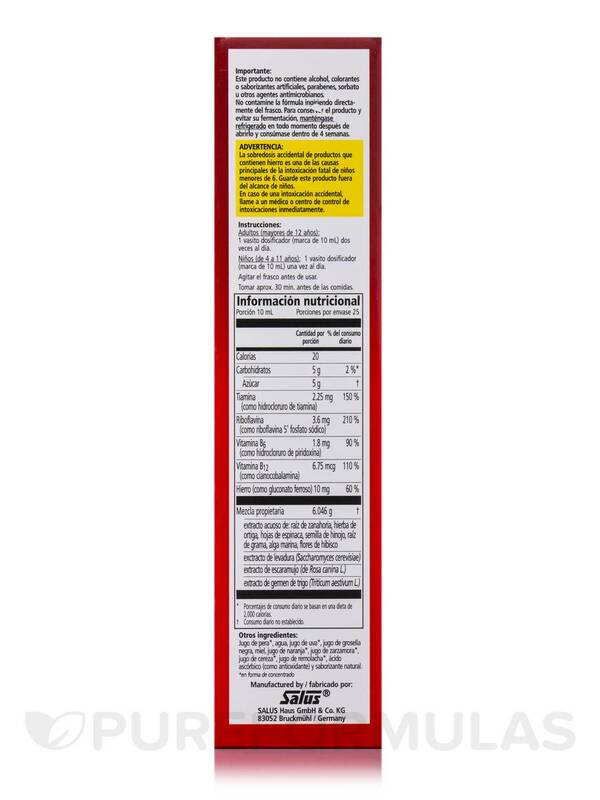 My dad's anemia went away after we started him on this iron supplement, and even though he is prone to constipation, it hasn't been a problem at all. 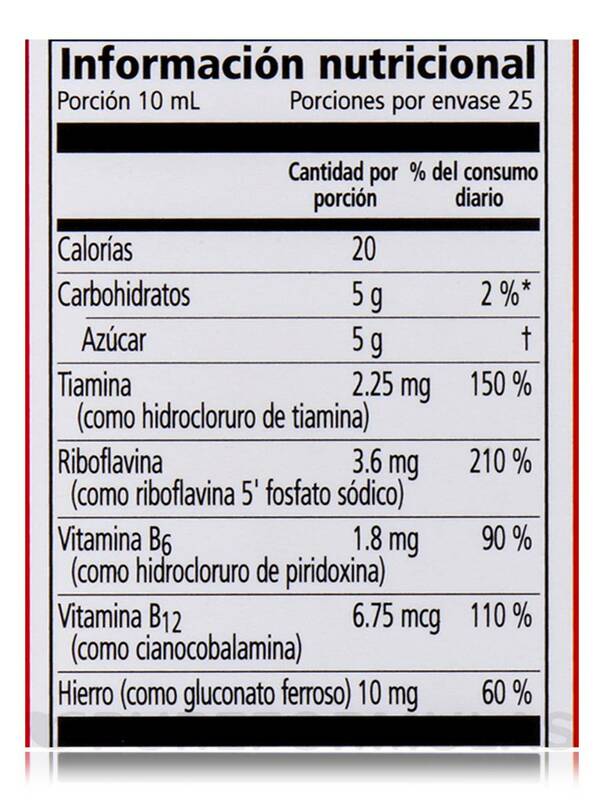 No side effects experienced, effective in eliminating anemia. 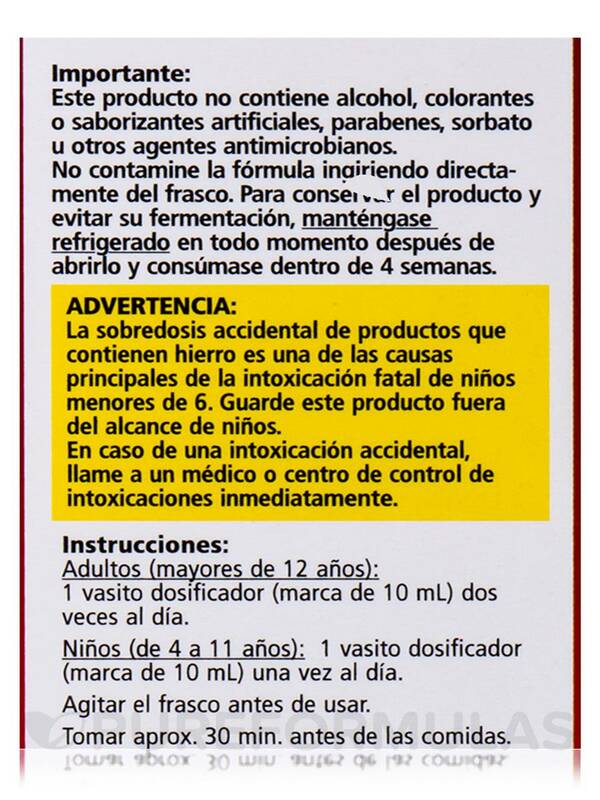 A bit pricy, often out of stock at pharmacies (in the 8.5 oz quantity). Fast delivery, reasonable price, and free shipping. 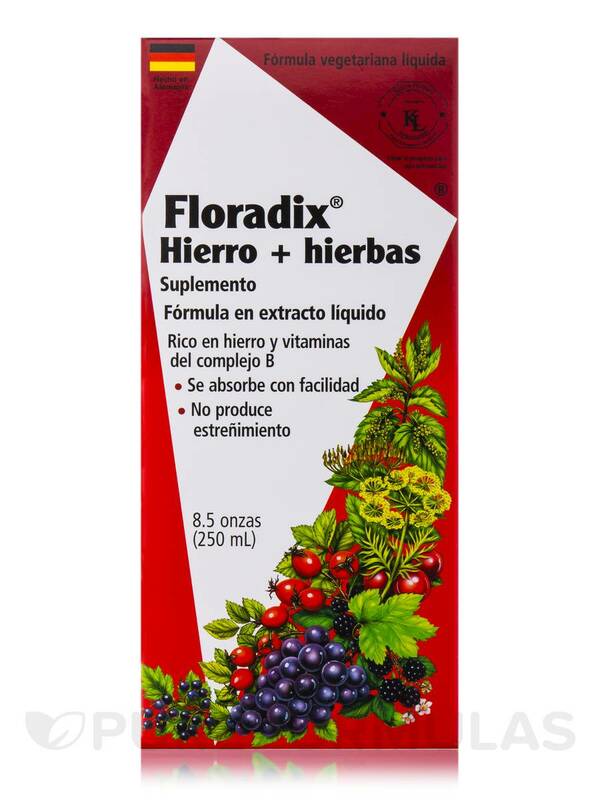 FloraDix Iron + Herbs by Flora works really well. 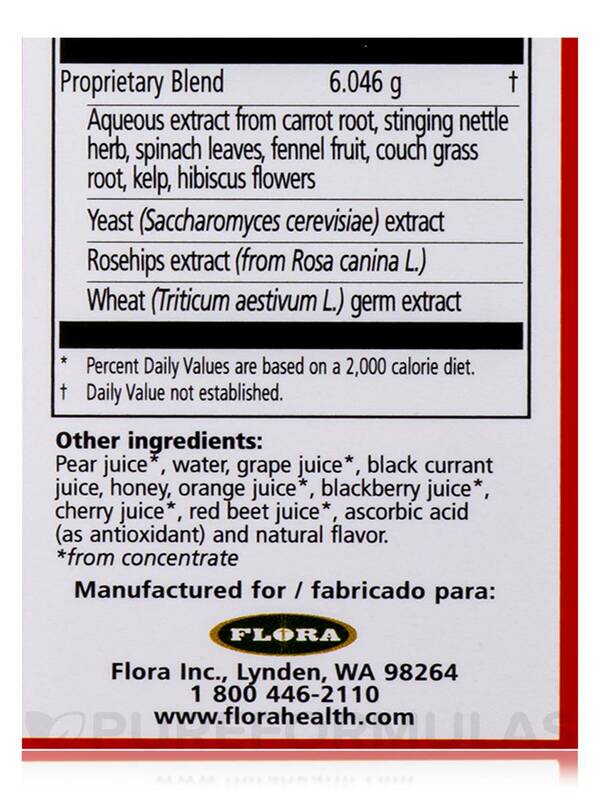 I bought FloraDix Iron+Herbs by Flora because I am borderline anemic, and taking it off and on. 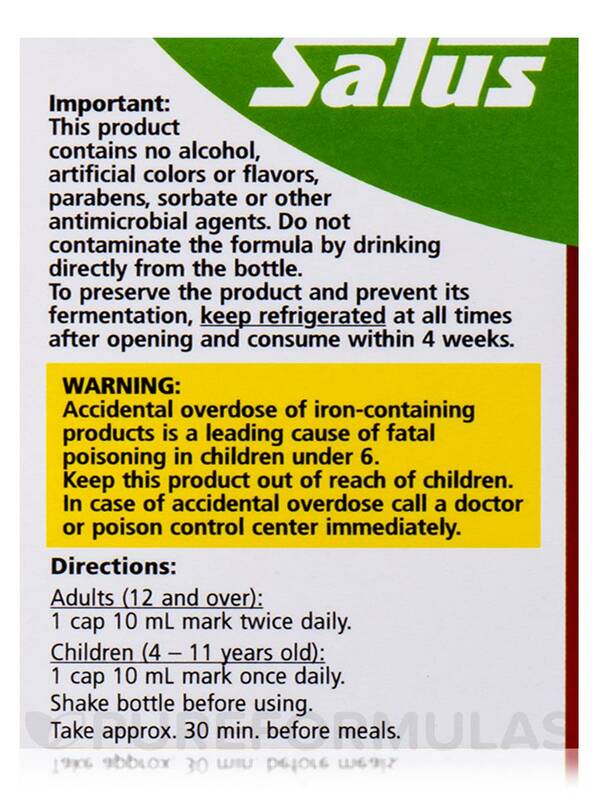 The liquid iron absorbs really well (so my doctor tells me) and I like that it has other herbs as well. The bottle is too large--I can't use it up before it expires, and it's too bulky to take with me as I travel often and can't keep it refrigerated. Also the taste isn't great.